What a darling treat bag!! 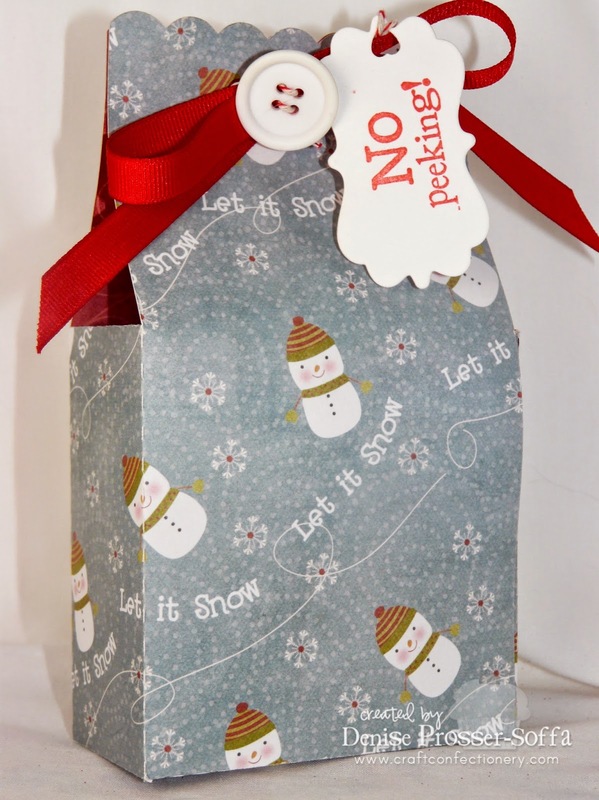 Such a cute treat bag - love the snowman paper and the ribbon with the button. What a cute gift bag! I love it! What a Cute Christmas Bag. Love the paper. Thanks for Sharing, Wishing you and your family a very Merry Christmas. great bag, thanks for sharing! great design and papers! 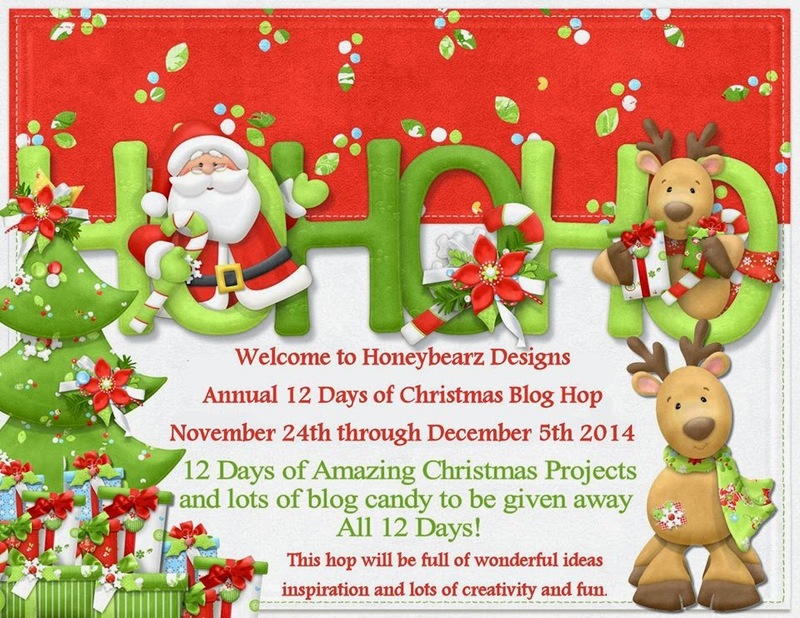 thanks for sharing all your wonderful projects all 12 days! Darling snowman gift bag. It has been hopping with you. gorgey bag! and i love the print!